Return to Home > Energie producten> 4+ Nutrition Caffeine+ - 100 tabl. 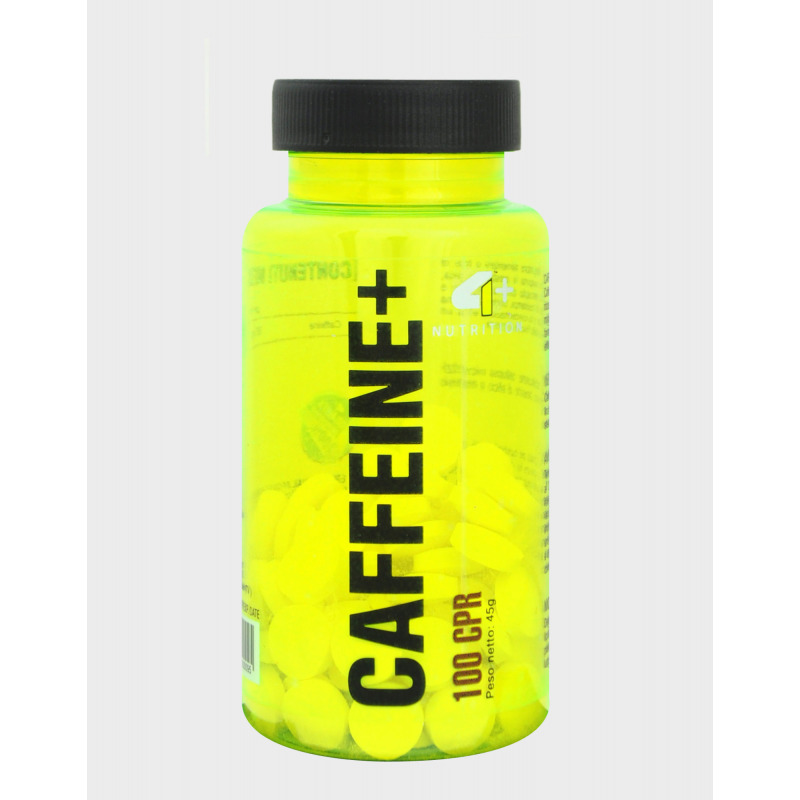 4+ Nutrition Caffeine+ - 100 tabl. Caffeine is a substance with multidirectional. It stimulates the central nervous system and autonomic centers of respiratory, angioedema, and the vagus nerve. Also shows excellent performance thermogenic - converts calories into heat greatly increasing your metabolic rate. It stimulates the cerebral cortex uniformly, which means to increase efficiency and avoid the fatigue of thinking. 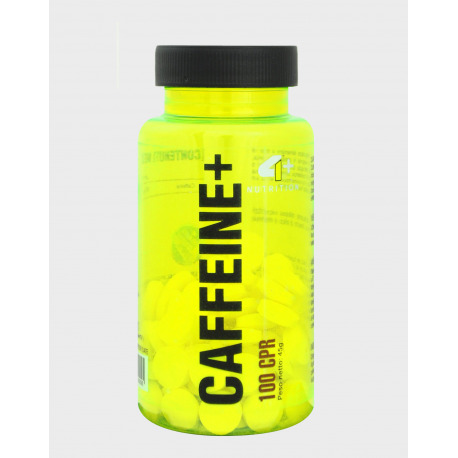 - 200mg of caffeine per tablet! - Adds the energy needed to act! - Counteracts fatigue, both physical and mental! - Increases the ability to think! - Causes a significant increase in capacity and efficiency of training! - It has a thermogenic and speeds up metabolism! It is highly recommended for adults, active (with the exception of pregnant women and nursing mothers). It is especially recommended for athletes and people who undertake the effort of psycho-physical drivers, students in the session. Take 1 tablet for 1 hour the mental or physical effort. Do not use the product at bedtime due to the exceptionally strong effect.